After having failed to land Karim Benzema from Real Madrid during the summer Arsenal Manager will go back to Los Blancos in January to see if he cannot arrange to have Jese Rodriquez on loan to the end of the season with a deal in place to make the loan a permanent deal during the summer. 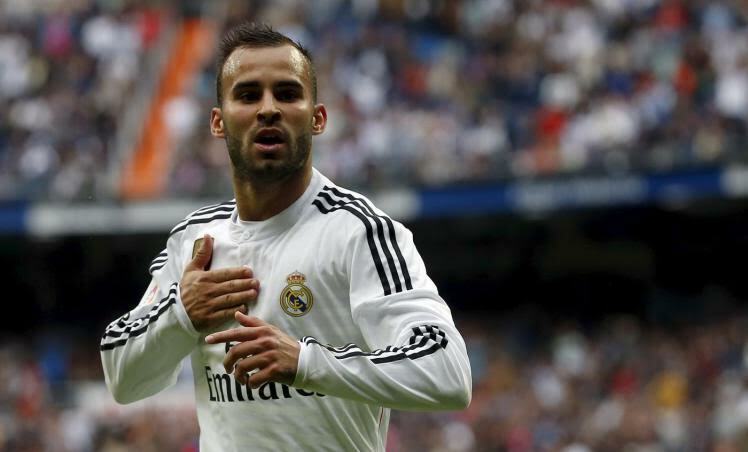 Since trainer Rafa Benitez took over from Carlo Ancelotti at the Santiago Bernabeu, local boy Jese has hardly in the team making just two starts, with the player’s agent admitting that his client may have to move in order to get regular first team football. Spanish newspaper Sport is claiming this morning that Arsenal will lodge a bid for the 22-year-old in January that will include an option-to-buy if the loan is a success.